Supporting our Industry and the Local Area | Tom Walker & Sons Ltd. The cheese industry is a unique industry in which to work. It is often characterised by the closeness and rapport of the links and partnerships forged and cultivated for generations. 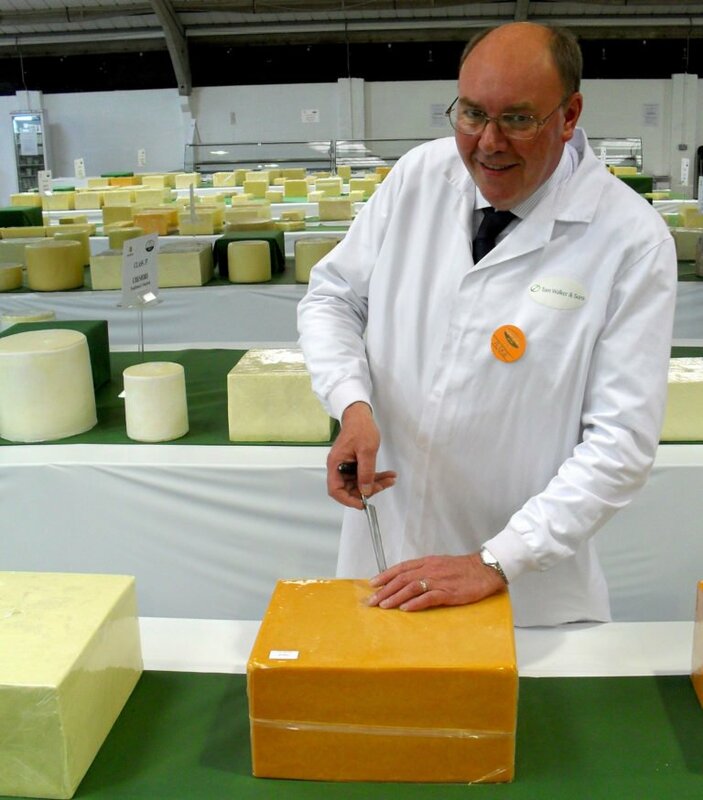 We are proud to support the craft of cheese-making through our sponsorship of classes at the Great Yorkshire Show, the Nantwich International Cheese and Dairy Awards and the British Cheese Awards. We are also honoured to provide judges and stewards to these and other events when requested. Check out our news to see where we’ve been recently. We are pleased to also support our community. 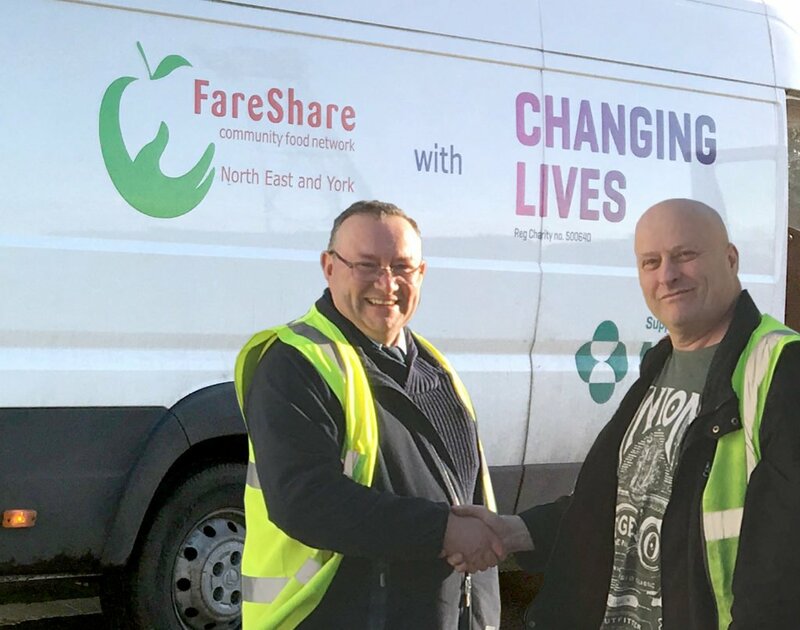 Amongst other things, we are Fareshare suppliers, which means that any products which would normally be going to waste are donated to the scheme, providing food to local community groups, charities and those in need. It provides millions of meals a year. Read more about Fareshare here.